The engineer reportedly radioed his employer, letting them know what happened and what room Paddock was in, after being asked by the hotel to do so. Yet, nobody did anything. 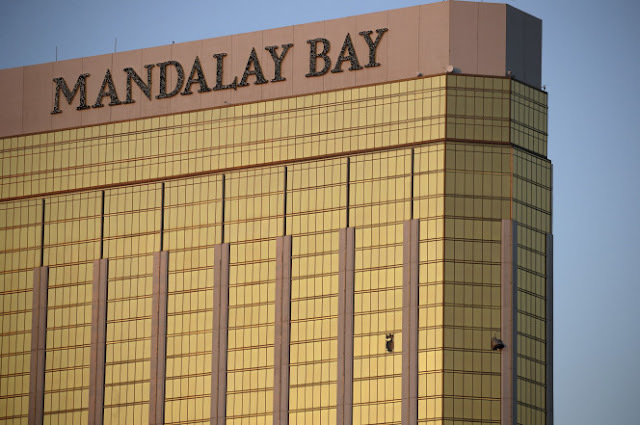 Police officials said Monday that Campos was shot roughly six minutes before the 64-year-old retiree opened fire. It’s unclear how long after Paddock started shooting that security officials waited to call the police.